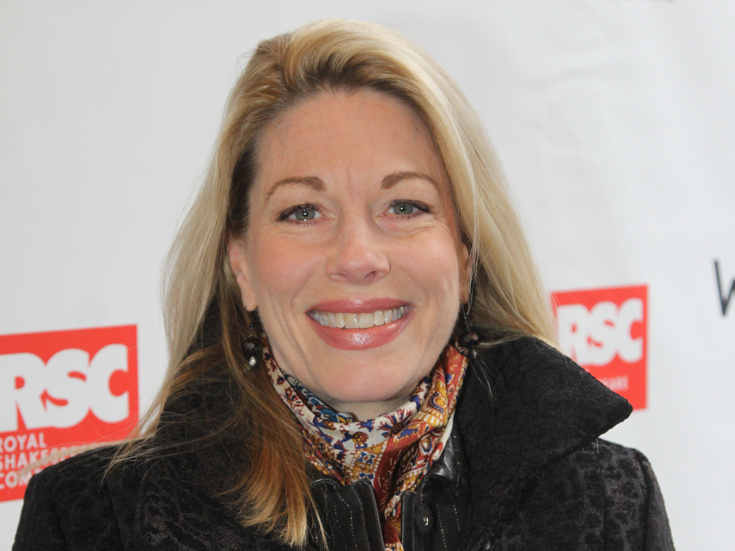 The Broadway League has announced that several Broadway theaters will dim their marquee lights in memory of three-time Tony nominee Marin Mazzie, who passed away at age 57 on September 13. Marquee lights of the Al Hirschfeld, Broadhurst, Gershwin, Gerald Schoenfeld, St. James and Nederlander Theatres will dim on September 19 at 6:45pm for exactly one minute. Mazzie appeared in three productions at the Hirschfeld (formerly the Martin Beck): Man of La Mancha (2003), Kiss Me, Kate (1999) and Into the Woods (1987). Her only Broadway-play appearance was at the Broadhurst in Enron (2010). She also performed in Passion (1994) at the Schoenfeld (formerly the Plymouth) and in Bullets Over Broadway (2014) at the St. James. In 2017, Mazzie was inducted into the Theater Hall of Fame; her commemoration was at the Gershwin. Although Mazzie never appeared at the Nederlander Theatre, her husband, Jason Danieley, currently appears in Pretty Woman: The Musical at the venue. The production will dedicate the performance that evening to Mazzie's memory in addition to dimming the lights.